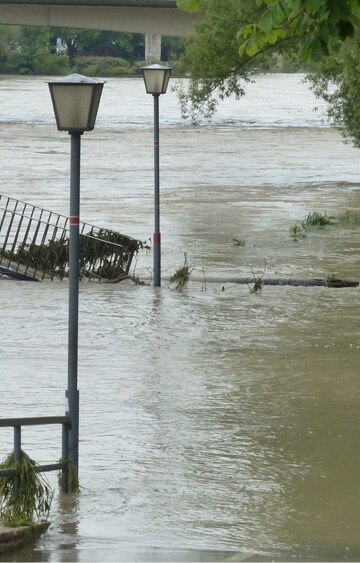 The overall objective of FLOOD-serv is to provide a pro-active and personalized citizen-centric public service application that will encourage citizens’ involvement and will the involvement of the citizen and will harness the collaborative power of ICT networks (networks of people, knowledge and sensors) to raise awareness on flood risks and enable collective risk mitigation solutions and response actions. So given the above mentioned objectives, the project will offer an opportunity for collective problem solving, knowledge sharing, social exchange and community-wide participation at local and global scale. This will lead to an insight into the information and preparedness requirements of local communities and the development of solutions adapted to the social realities. Secondly, it will lead to a closer cooperation and coordination for flood forecasting and warning services of public institutions based on user needs. Thirdly, based on the flood event studies, and including consultations with affected communities and other recipients of flood warnings, improved technical means of detecting the areas at imminent risk and warning more effectively, will be developed. Technically the project will focus on developing a collaborative platform that will link citizen, public authorities and other stakeholders and on enabling the public to be warned en masse so that actions can be taken to reduce the adverse effects of the flood.